"There's something different about you," is hopefully the observation of a non-Christian addressing a Christian. Change is often impossible apart from God. Humans are so trapped by their habits and character flaws that, try as they will, few escape their destructive traits. How, then, does one become like Jesus? 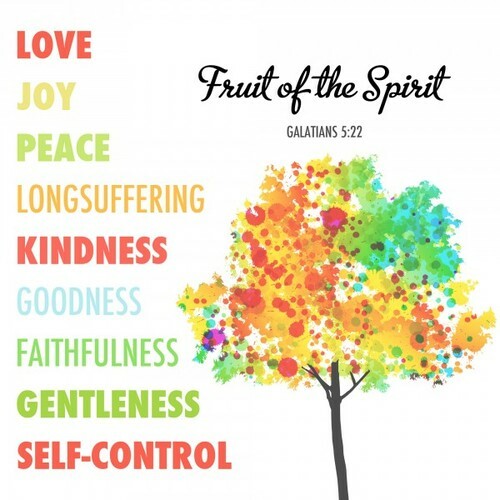 It's a supernatural process, a work of the Holy Spirit in us, accomplished through developing what Paul calls "the fruit of the Spirit” as outlined in Galatians Chapter 5, verses 22 to 23. The word fruit is singular here. Because there are nine qualities listed, Paul obviously means that the fruit of the Spirit is composed of all nine characteristics, and thus a fully ripened or mature Christian would be recognized by the presence of all nine. While this is a process and takes time, changes are apparent right from the beginning. In my own life, I will never forget the shock I experienced when I realized that I was liking people whom I had once enjoy hating! In the end, I found it amusing that I stopped hating and started liking those who I actually hated! Wow! What a transformation! My temper disappeared and all the anger that I had carried around for years had suddenly disappeared! The anger and bitterness were replaced with the "fruit of the Spirit" as Paul described above. 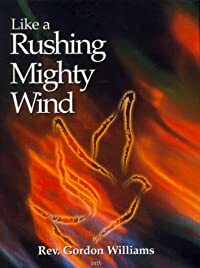 Starting with love, peace and joy and as I grew in the Holy Spirit, I finally experienced a self-control that I never knew before. My life-changing experiences with the Holy Spirit produced the "fruits of the Spirit" within me; strengthening my faith and giving me the power to live according to Jesus' plan for my life. Growing in Peace and Self Control.